Welcome to our Christmas Party!! This month’s kit is like a party in a box. 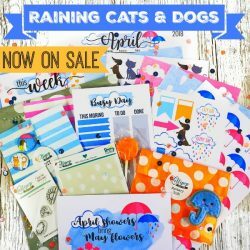 In this month’s happy mail you will be receiving a box full of special treats such as a cute rubber craft stamp, washi tape, stickers, exclusive to Lollipop – thank you post cards, a beautiful crown pen, a fun DIY kit, goodies from SMASH, a treat bag for your projects, bits for your planners & scrapbooking, personalised lists, a gift tracking list so you can record who bought you what (or who bought the kids what…) making sending out the ‘thank you’s’ so much easier, a very special collaboration this month to give you a even more special mystery gift and even more secrets. There’s so much for your money again in this month’s kit and everything is so beautifully wrapped and presented. It’s like receiving a whole gift box full of mini gifts. Whether the kit is for you or a gift for a friend…it’s just the perfect gift to give and receive. 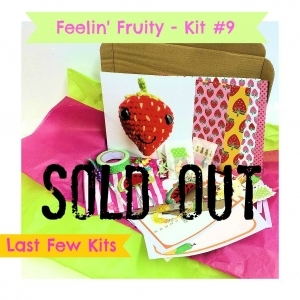 Remember, a large amount of the kit is kept secret so you get a surprise when it arrives. 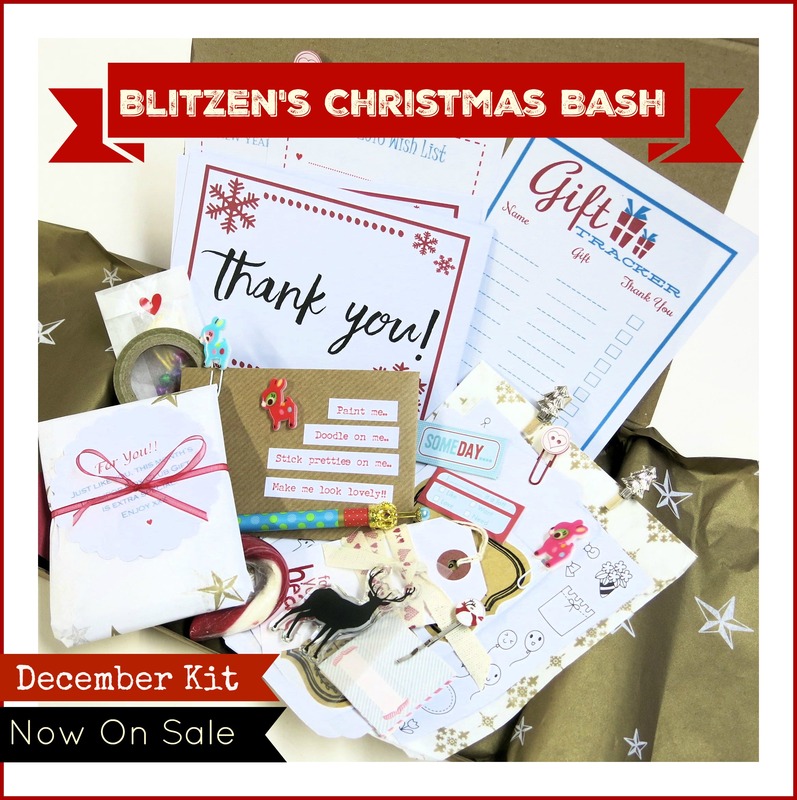 This month’s kit is going on sale early to allow the little elves plenty of time to make up these fun packed kits, plus we want to have our international kits ready to send out early allowing plenty of time for the Christmas post. UK kits will be ready to send by the middle of December. Kits have been selling out fast. Numbers have been increased this month but there are only a limited amount made. Once they have sold out no more will become available. As an element of this kit is personalised, if you are buying this kit for someone else, please type the person’s name in the ‘message box’ at the final stage when you are placing your order. As everything is so beautifully packaged, we could even send the happy mail direct to your friend or family member. Simply include their address as the shipping address and leave a note in the ‘message box’ at the end of the order telling us the message you would like included and we will include a gift card free of charge. We can also add a note on the outside of the box saying ‘Do Not Open Before 25th December’ if you wish.